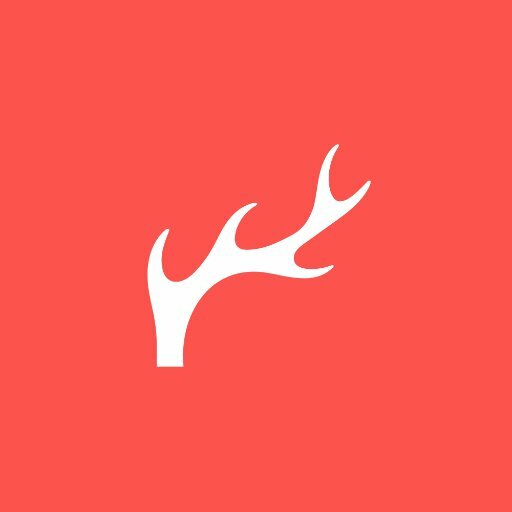 After a month long break, I am back at Red Antler freelancing on the brand design team. I am feeling refreshed, inspired and ready to create! This will be my third project with Red Antler and I am so excited to be back. I am working with an all-female creative team on this one and I can’t wait to get to know everyone. I’ll be there until June 20th, so it’s going to be a beautiful Dumbo summer. Who wants to go bouldering?